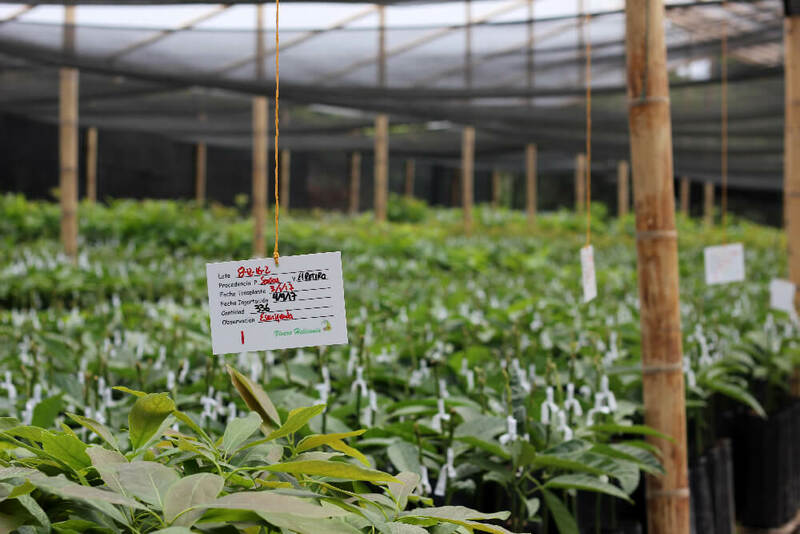 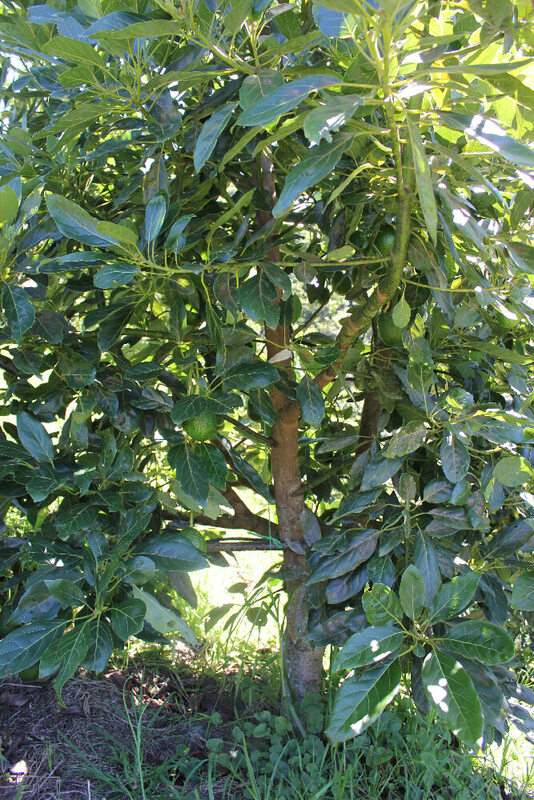 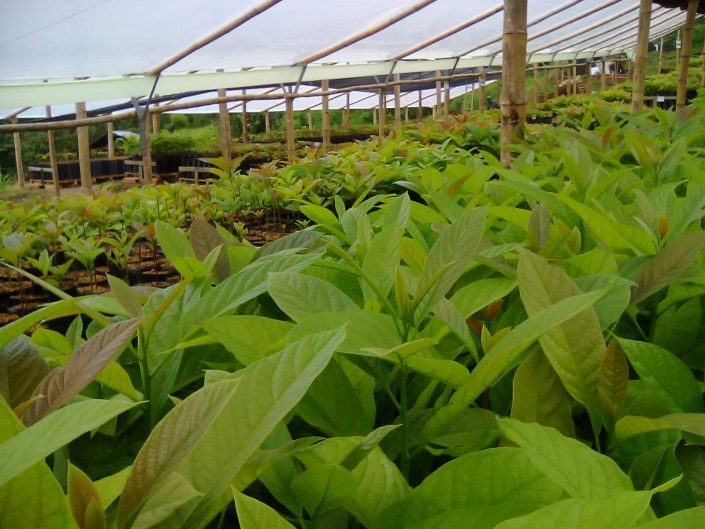 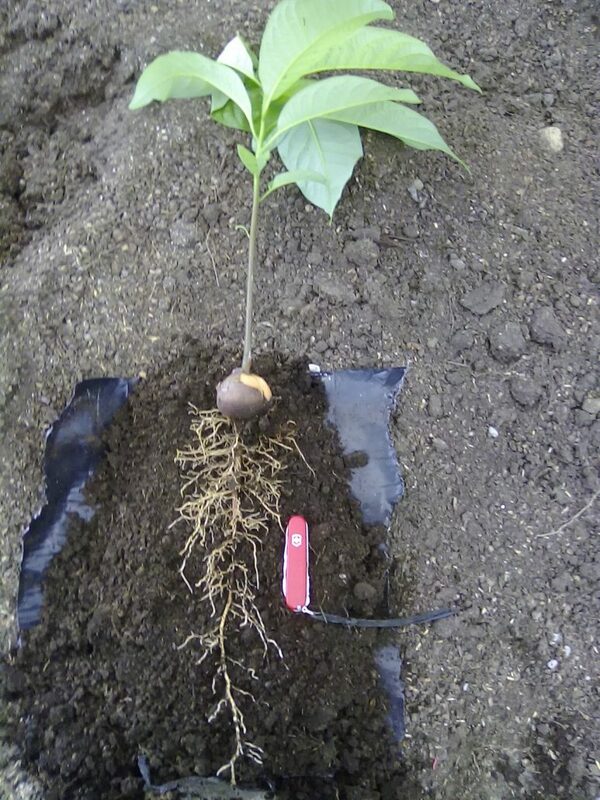 In the nursery we are dedicated to produce excellent quality plant material, Creole seed trees, grafted with the Hass variety. 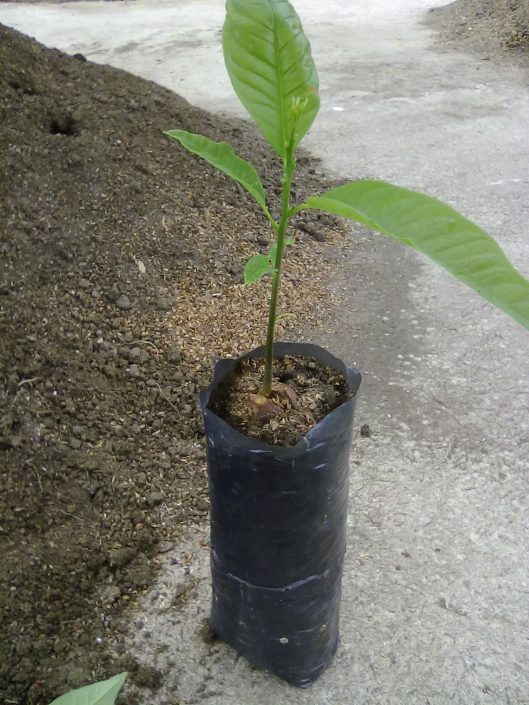 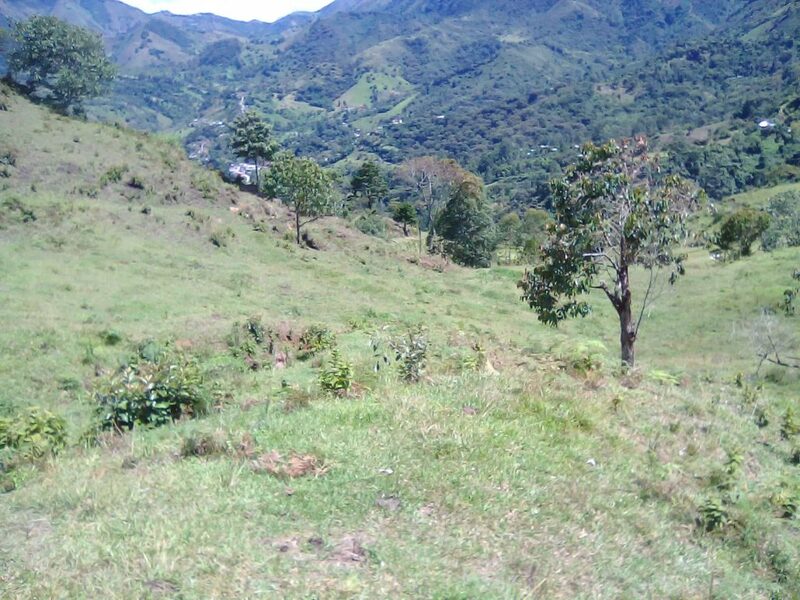 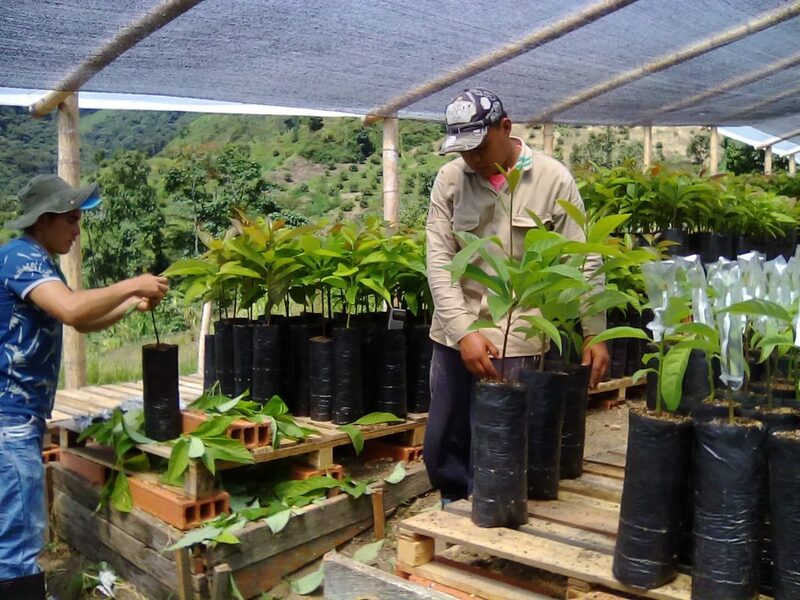 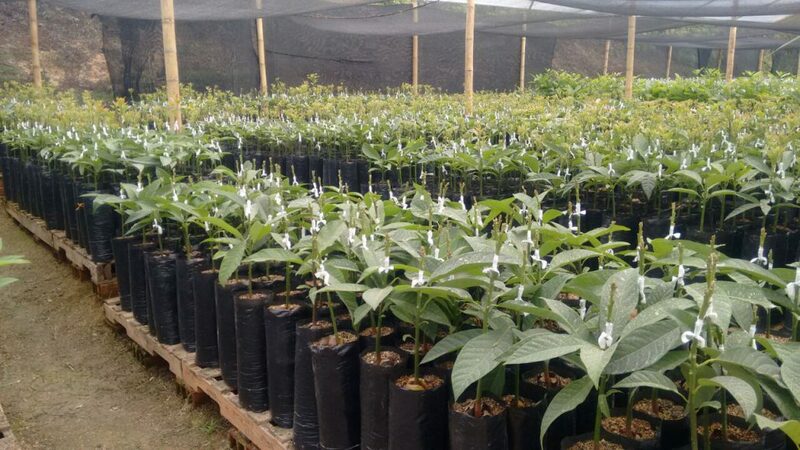 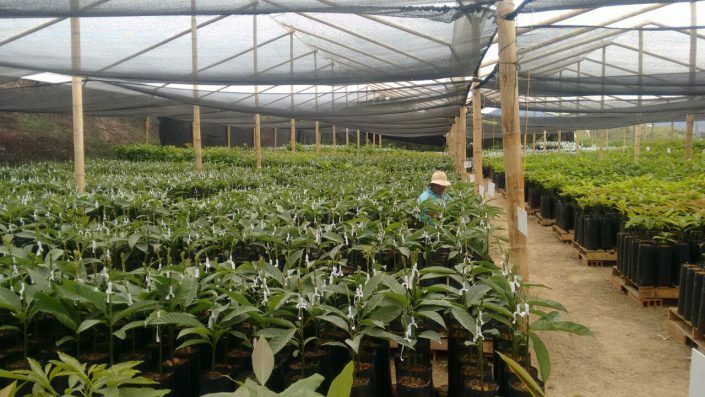 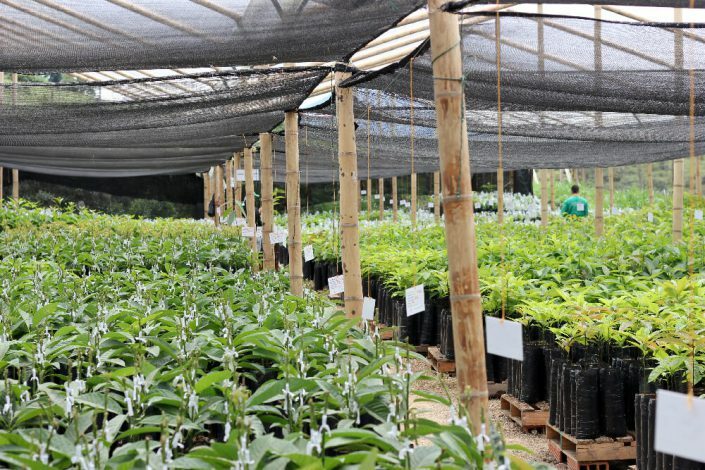 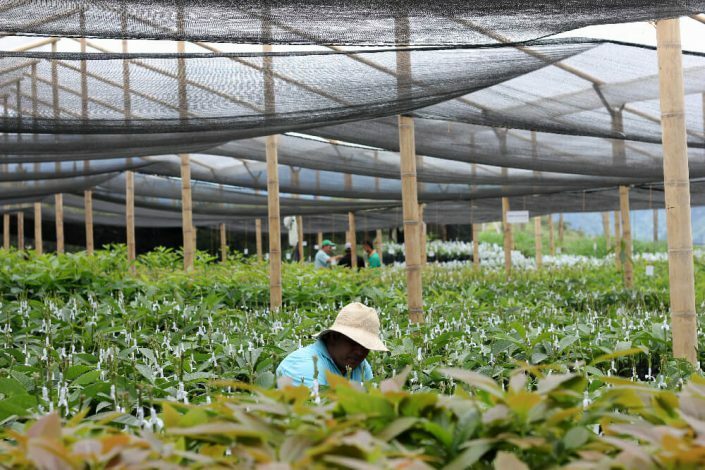 We are located in the municipality of Heliconia, municipality where we have climatic conditions that help the rapid development of our trees, we are in a geographical location that allows us to supply good material to the eastern and southwestern regions of Antioquia. 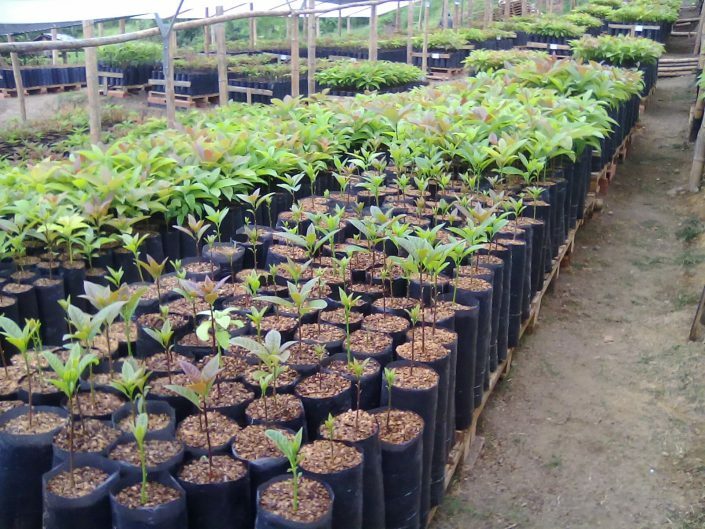 Our trees go through a selection process that goes from the proper selection of the seed to the type of bud with which the patterns are grafted. 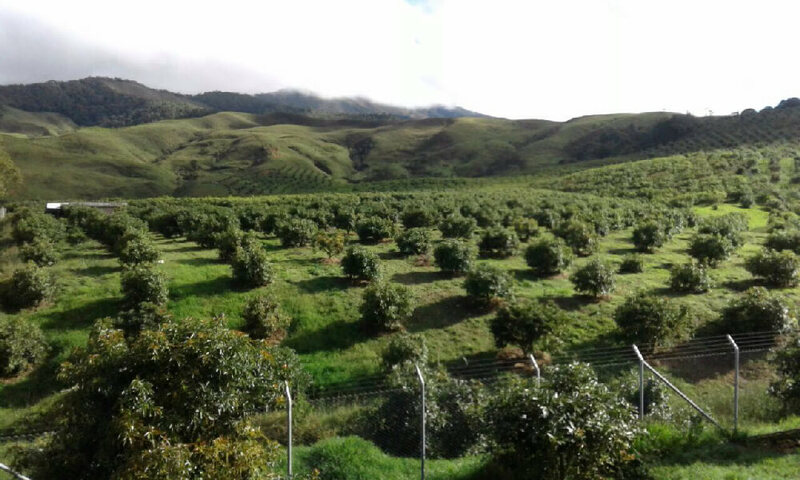 The internal processes carried out in the nursery include the continuous selection of trees that guarantee that at the end of the year we will only find the best ones for our clients. 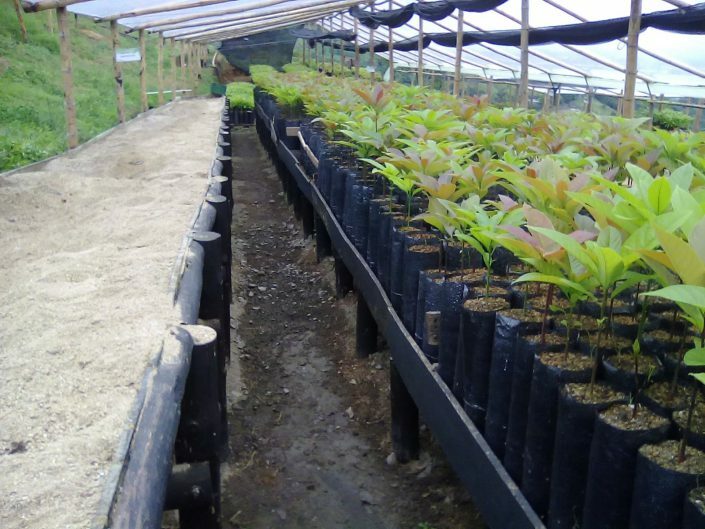 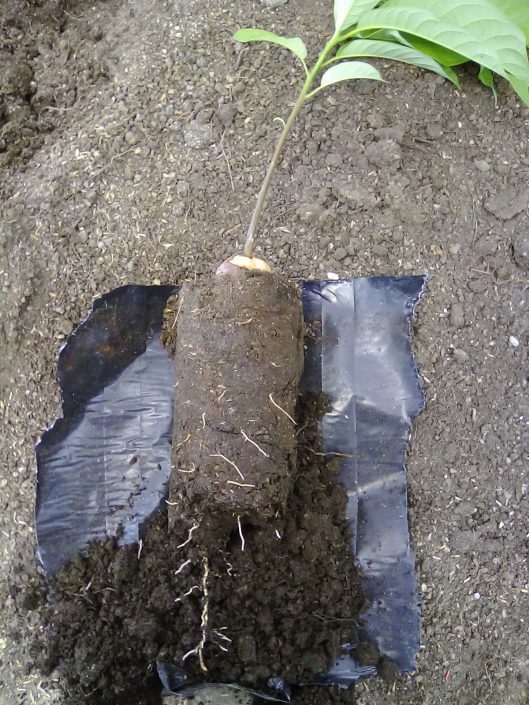 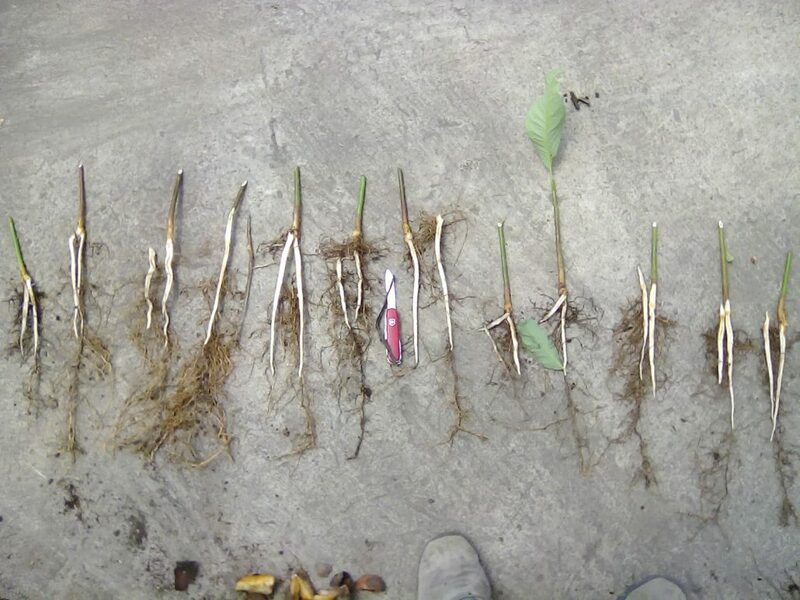 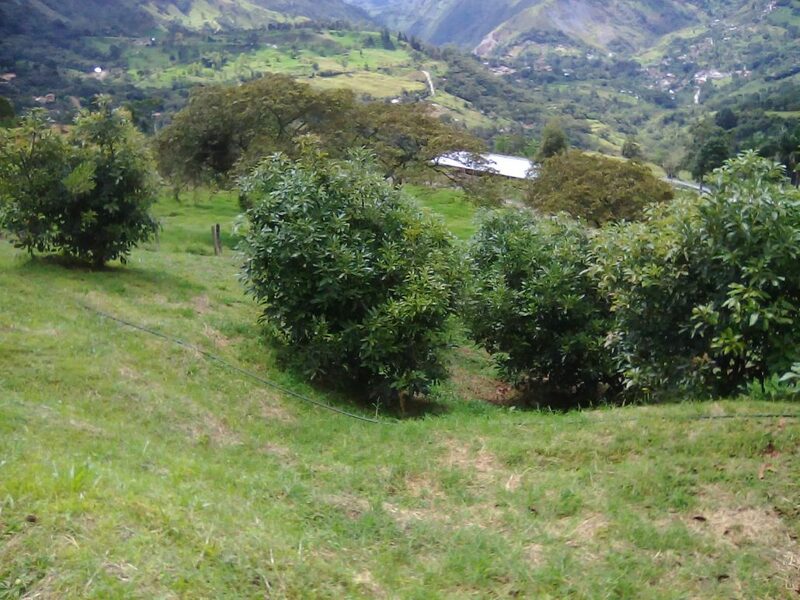 The practices include a fertilization and management program focused on the proper development of the root system, which will guarantee the tree the necessary tools to be established and developed in the best way in the particular conditions of each farm. 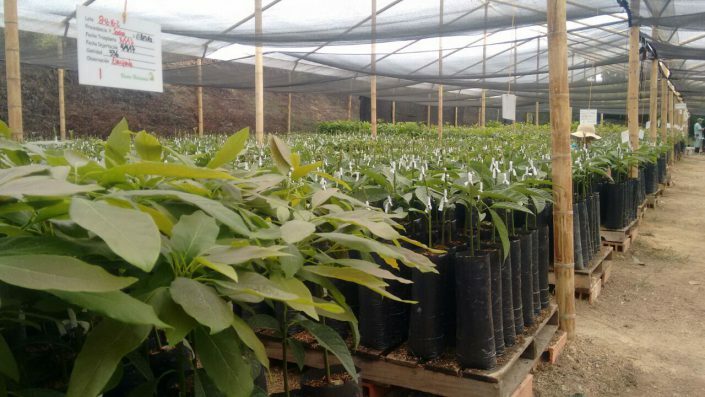 For more information about the services of the nursery, you can contact the agronomist.